Program: March Professional Development: How to be a Grown Up? 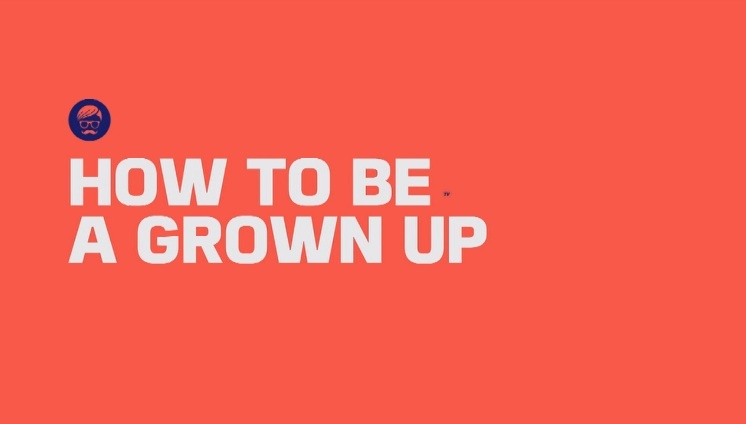 As young professionals, we all are trying to figure out just how to be a grown up. More specifically how to manage our money, invest, and save. Are we ready to buy a house? Should we have a retirement plan? What is most important right now for us? Bring your questions and a pen and paper, because this panel will be informative and really get you thinking on how to be more financially responsible. • Cassie Long, Attorney Owner of South Walton Law, P.A.